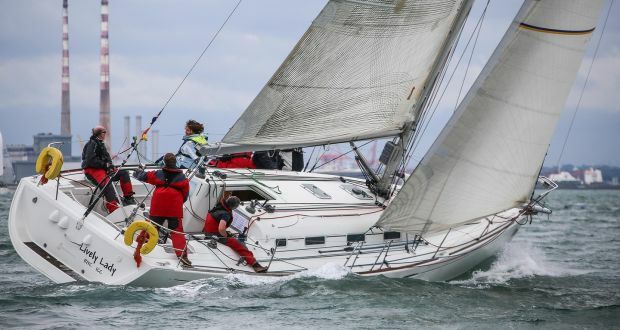 The largest yacht racing organization in Ireland, the Dublin Bay Sailing Club (DBSC), is gearing up for its summer season that is going to take place in a little over 2 months time. From this year, there will be no DBSC Cruiser Challenge. Instead of this, there will be three coastal races added to the summer season racing fixtures. These are the few changes to the Sherry-Fitzgerald sponsored program of the DBSC summer series and everyone is looking forward to the new season. The DBSC dinghies also will see a change and they will now be taking place in the harbor on Saturdays and not on Sundays like the previous seasons. The summer races will kick start in April and the first race is held on 25th April followed by races on 27th April and 29th April. Chris Moore, The DSBC Commodore feels that the cruiser event has completed its course, as there are not a lot of larger boats now taking part in the race. The end of the summer season will be marked by the last race in 2017 that could see a twist to the overall standings. The DBSC End of Season Race Day will be held on 30th September. There will be two races for the keelboats and this gives them the opportunity to score double points. This could bring a surprise to the overall standings at the end of the race event. The three coastal races could turn out to be the highlight of this summer season in Dublin. The courses for this race are new and are enhanced to offer more excitement for spectators and the participants. 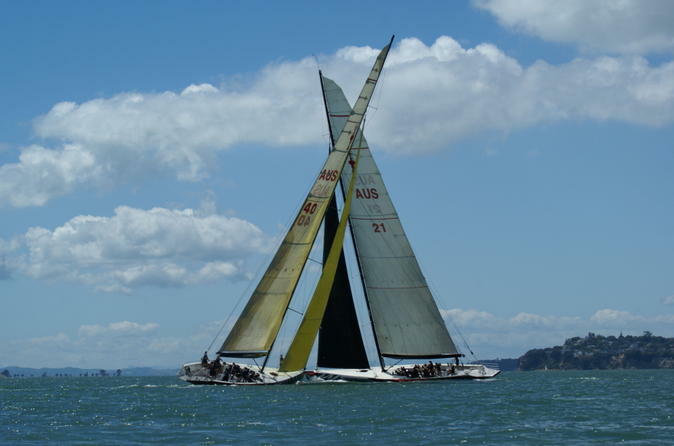 The three coastal races will be held on 27th May, 17th June, and 5th August. They will be titled ‘DBSC Royal Alfred Coastal Series‘ and extra prizes have been planned for the coastal races. 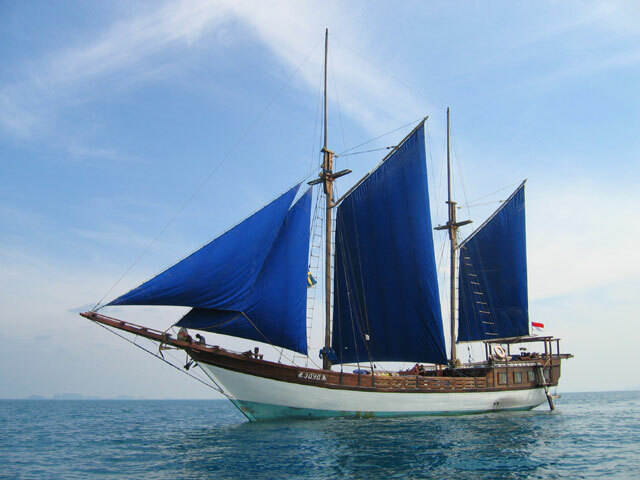 Living On A Boat Part 2: How big of a boat is needed?